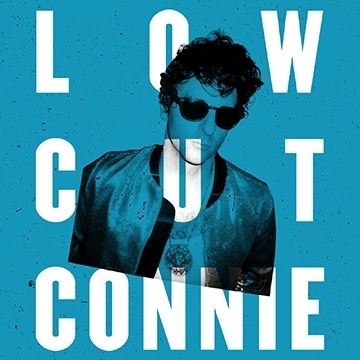 Since Low Cut Connie's debut record Get Out the Lotion (NPR’s Fresh Air Top 10 albums of 2011), they’ve firmly established their reputation as one of the most exciting live shows in the US. Sweat-drenched, piano-pounding songwriter and frontman Adam Weiner’s writing has been described as “Seventies Stones (but dirtier), the New York Dolls (but tighter) and Jerry Lee Lewis (but Westerberg-ier)” - Rolling Stone. With more than 120 shows per year, including stops at festivals like Bonnaroo, Bottle Rock, Rock The Garden, Pickathon, Newport Folk Festival and more.